RGS 1320Y: This is one of the most frequently used and economic types. It applies to use in every kind of occasion with lower temperature and lower pressure. Insert materials can be used by customers request. 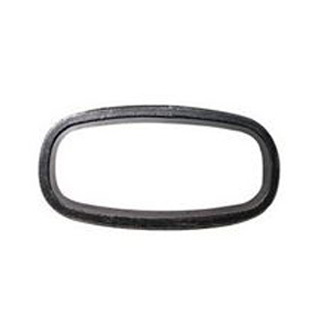 RGS 1320UR: It applies to with large dimension gaskets which are used in the chemicals with poison. 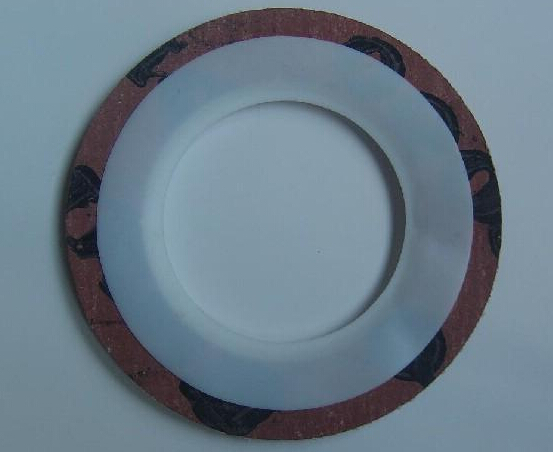 RGS 1320UE: This type is used with the thick material embedded, it can reduce the innder flanges residue.